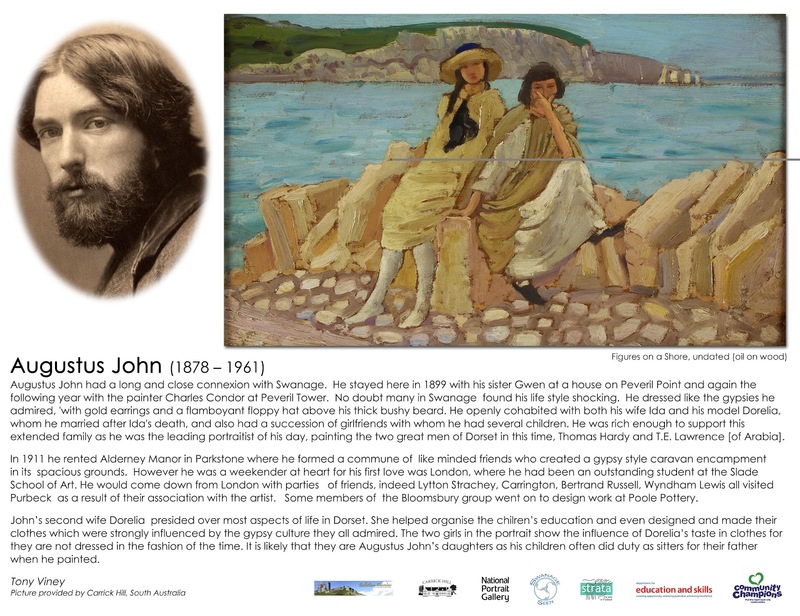 Why did Augustus John come to Swanage to paint? Who was Charles Conder? His painting of Peveril Point hangs in Tate Britain. See the picture by Walter Field, hung in the Royal Academy 1873 and used by Southern Railways to advertise Swanage Beach for health and pleasure. Paul Nash & Graham Sutherland both painted in Swanage in the 1930s and also illustrated the iconic Shell Guide to Britain. Who was Mark Gertler, who wrote to Dora Carrington from Peveril House? and painted here in 1916. 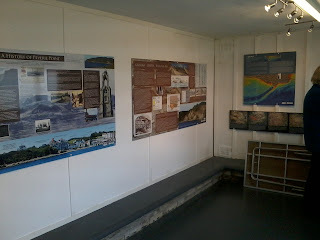 Learn this and much more on two guided Art Trail Walks as part of the Swanage & Purbeck Walking Festival. The suggestion of moving the market to Station Road has been raised in a thread on here but it needs to be discussed in its own right. Is there any strong feeling for or against? Should the opportunity be taken to review the format of the market? Does it do anything for the town? Should it be more like Bridport market with a substantial proportion of antique and collectors stalls? How can it be made a tool to attract people with more money to spend to Swanage which it certainly does not do at the moment. A national food hygiene rating scheme is aiming to help consumers make an informed choice about where they eat or shop for food in Purbeck. Purbeck District Council’s Public Health team has signed up to the Food Standards Agency scheme, which goes live in the district from 1 May. The national Food Hygiene Rating Scheme (FHRS) will enable ratings to be published reflecting the hygiene standards of food businesses found during inspections by the council. Each food business will be given a rating on a scale from 0 to 5 when it is inspected by a council food safety officer. The top rating is ‘5’ – which means the hygiene standards are very good. The bottom is ‘0’ – which indicates urgent improvement is required. On 1 May, nearly 100 of the 340 businesses included in the scheme will be rated ‘5’. Susan Eady, Public Health Manager, said: “The new scheme will enable food businesses to manage risks well by helping them understand how they can comply with the law and continually improve their hygiene standards. “It will also help consumers make informed decisions about where they eat or shop for food. Look for a sticker like the one illustrated, showing you the food hygiene rating for that business. You might find it displayed in the window, on the door, or as a certificate. If you can’t see a sticker or certificate - ask where it is! “You can search online from 1 May atwww.food.gov.uk/ratings to check how well businesses have scored before you decide where to shop or eat. 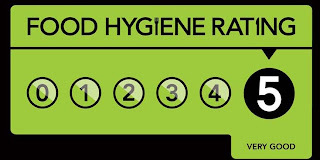 “The Public Health team is delighted that so many of our food business have already managed to get a ‘5’ rating - we have very few low rated premises, and aim to keep things that way. “As this scheme is new, not all local businesses are included yet. We hope to get all the current lower risk businesses on board by next year. Purbeck District Council is joining an expected 94 per cent of local authorities by signing up to the scheme. They are launching the FHRS at the same time as the majority of other Dorset authorities. Further details for consumers and businesses can be found at www.food.gov.uk/ratings from 1 May 2012. Ratings for premises in Purbeck will start to appear from 1 May. Information for consumers will also be available in the District Council offices, Worgret Road, Wareham; the Discover Purbeck information centre, South Street, Wareham; and at Swanage Information Centre, Shore Road, Swanage. Damory Coaches will be running the Number 5 service from Swanage to Durlston every 30 minutes from 27th May to 30th September.Who will use the service and how will it effect visitors to Durlston? Asks Robin from Swanage. What improvements would you like to see in the Wilts and Dorset bus service from Swanage Station to Bournemouth Station? A documentary by Jeanie Findlay about the very last record shop in Teeside. Doors are at 8pm, £3 admission, and the evening begins with DJ's playing the latest record store day releases. The film will be screened at 9pm and lasts 75 minutes. After that we are inviting the audience to bring along and have played either the first record that they ever bought, their favourite record, or maybe a record that has special significance to them. Sorry, vinyl only. 33,45 or 78rpm catered for. 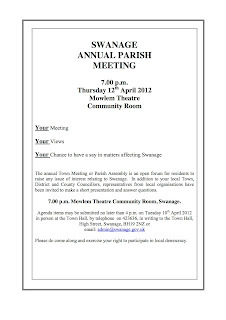 We are looking forward to a fun, relaxed evening in what is fast becoming the new cultural centre of Swanage. Drinks and popcorn available. We hope you can make it. Please forward this to anyone that you feel may be interested. Should anyone have suggestions for shows, exhibitions at the Legion, please get in touch. 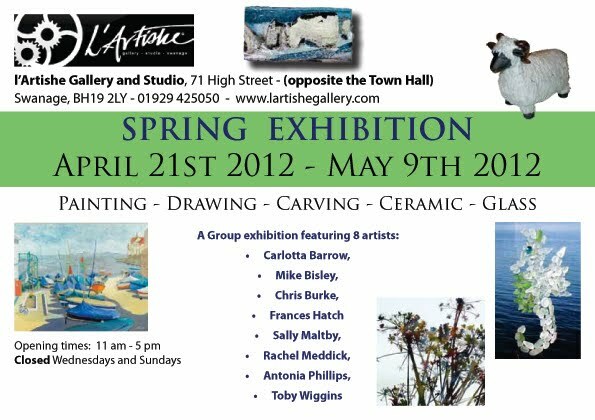 Carlotta Barrow, Mike Bizley, Chris Burke, Frances Hatch, Sally Maltby, Rachel Meddick, Antonia Phillips and Toby Wiggins. This group will be showing an interesting selection of work including paintings, drawings, carvings, ceramics and glass. These are the candidates standing in the forthcoming elections. You don't need a polling card to vote at a polling station. The Labour and Co-operative Party candidate. Does Echo care about Purbeck? Have you wondered if the Echo gives a *** about what goes on in Purbeck? 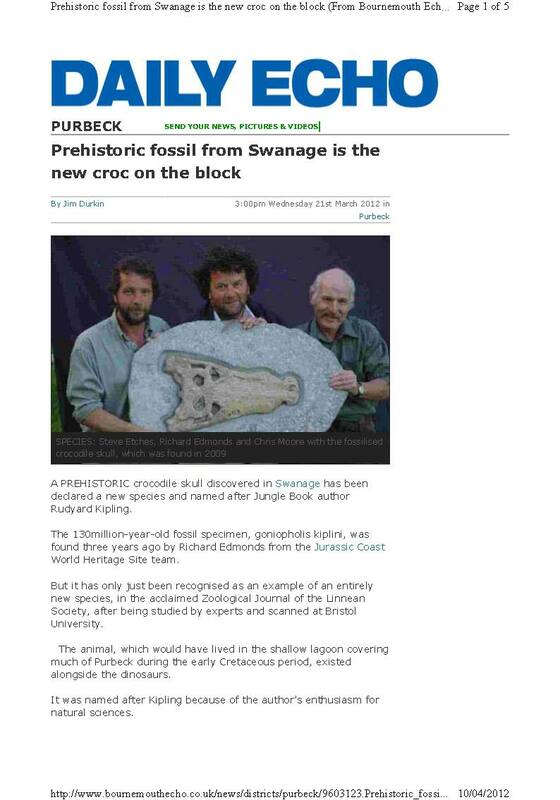 Anyone else noticed that the same article has been headlining the Purbeck online page since 21st March?! 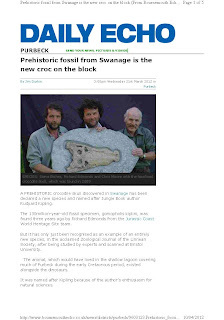 Has there really been no news in Purbeck since then? Labels: Does Echo care about Purbeck? Four landladies from Swanage, all members of the Swanage and Purbeck Hospitality Association, will be taking part in the 15th Moonwalk London. On May 12th, Hyde Park will once again play host to the 15 year birthday party for this famous moonlit Marathon and Half Marathon that will see ordinary people taking on an extraordinary challenge! The Swanage Mermaids will be donning their decorated bras and joining the happy throng of walkers pounding the streets of London. Since the first Moonwalk in 1998 this unique challenge has brought together over 200,000 women and men who have the united goal of raising money and awareness for vital breast cancer causes. This year another 17,000 brave walkers will be striding out together in their trademark decorated bras. They have in previous years been accompanied by celebrities such as Jennifer Saunders, Lorraine Kelly and Paul O’Grady. And ALL proceeds will go directly to the Moonwalk! 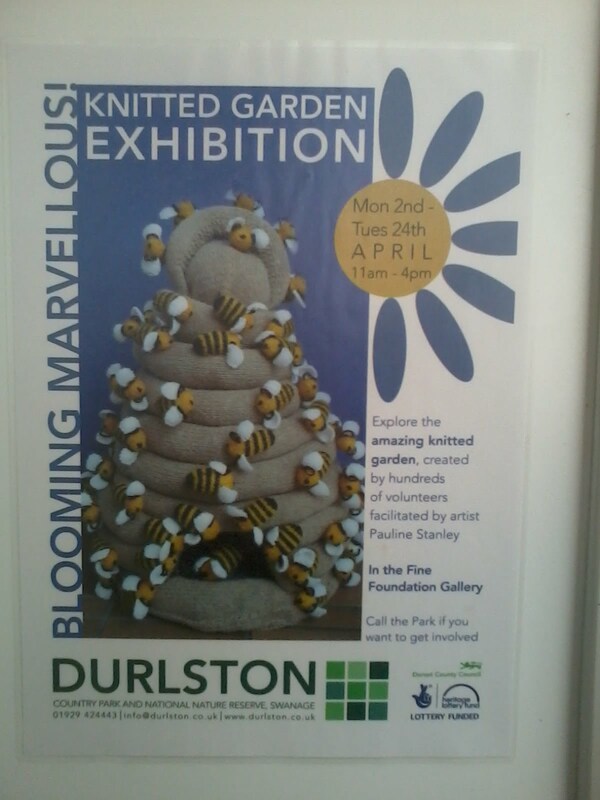 Many many thanks for your support and we hope to see you on Saturday to celebrate our success! “I can’t begin to tell you how good a time I had on my birthday this year. It was last weekend and it was magical….Best of all was the joyous afternoon we spent in SWANAGE. Thanks Chris, but don’t tell everyone they’ll spoil it. 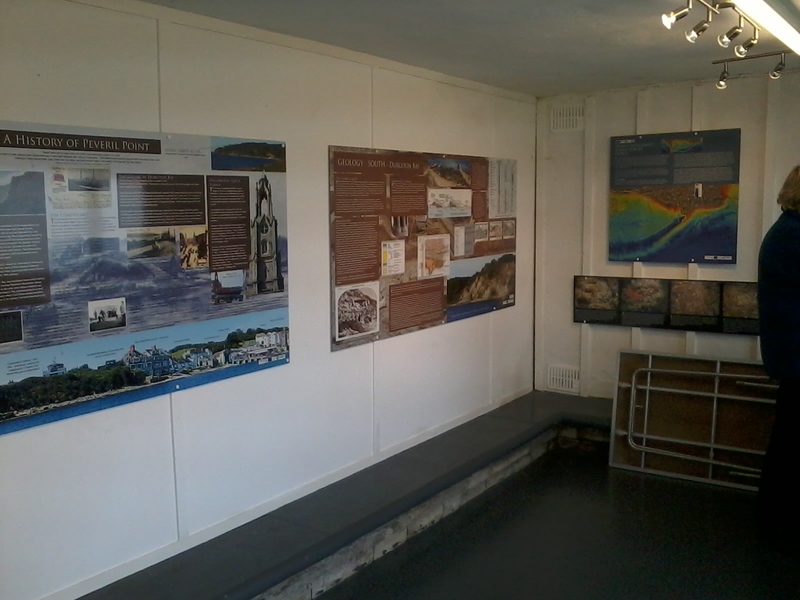 Coastwatch have organised a new permanent exhibition in the buildings around and below the Lookout at Peveril Point. They hope that everyone will enjoy the huge amount of information and worksheets and that it may lead to donation revenue! 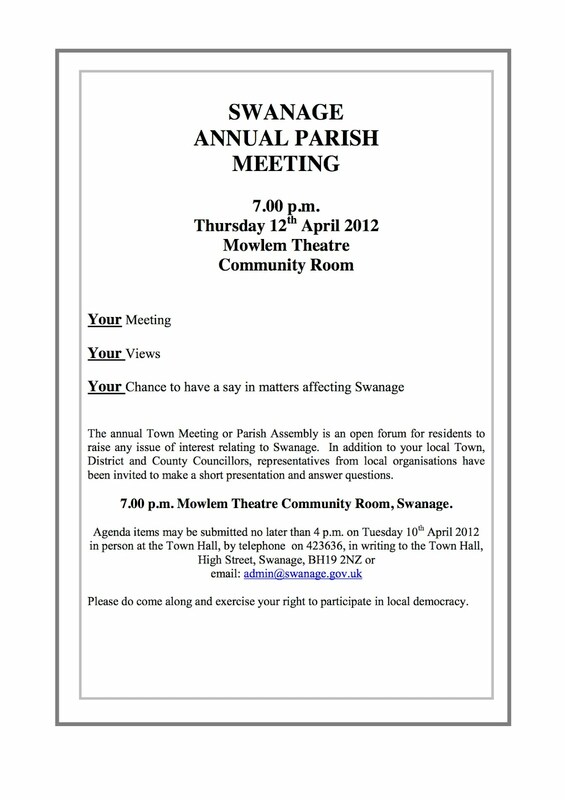 The next Swanage Town and Community Partnership meeting is on Thursday 26th April at 6.30. We will be focussing on Housing (primarily affordable)with speakers from PDC Housing Section who will get us up to speed. Agenda and last minutes to follow soon. Eneco's public consultation ends on Tuesday 17th April, act now to have your say. Eneco has completed its second series of exhibitions, where it gave more information about the offshore element of its proposals. if you gave feedback at the events in 2011. Eneco has a feedback form which you could complete, but if you feel that it channels your opinions in directions you do not want, or does not easily let you express your views, then just write to them. It is a good idea to copy your letter to your councillors and MP who should represent your views.